Cancellation and prepayment policy Cancellation and prepayment policies vary according to room type. Please check what room conditions may apply when selecting your room above. How do we share your personal info with third parties? To access your booking, enter your booking number and PIN. The cancellation will be subject to the terms and any applicable cancellation fees agreed upon during the initial booking. You can reference the original confirmation email for more details. What's your primary reason for canceling? This optional feedback will help us provide better service!. I found a better place to stay on a different website. I need to change the details of my reservation. I'm not going to this destination anymore. No, I don't want to cancel. 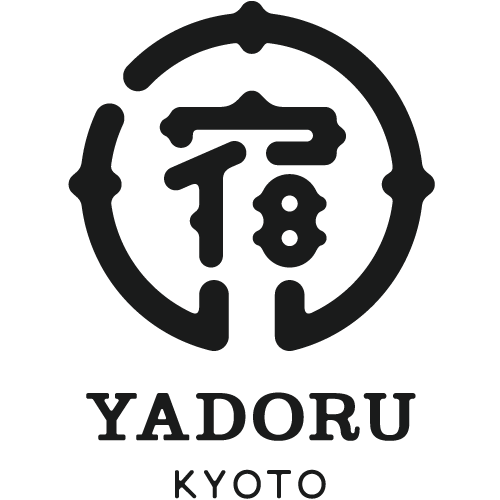 It's too bad we won't see you at YADORU KYOTO Kagami NoYado! In a moment you'll receive an email confirmation of your cancellation.